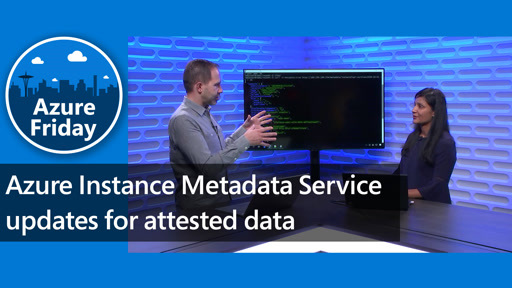 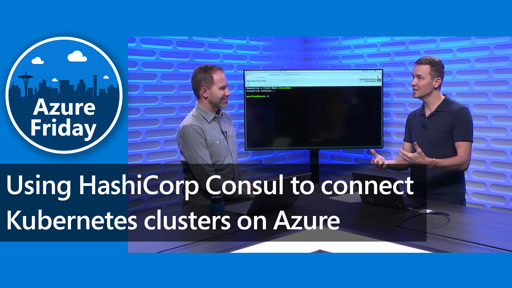 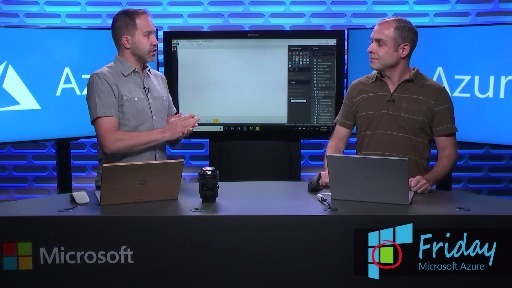 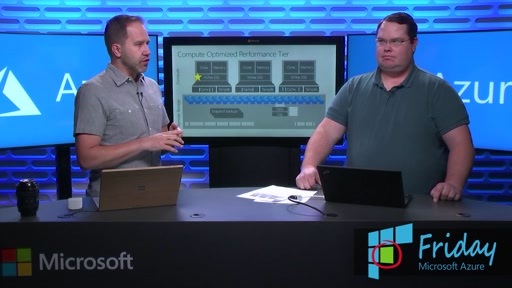 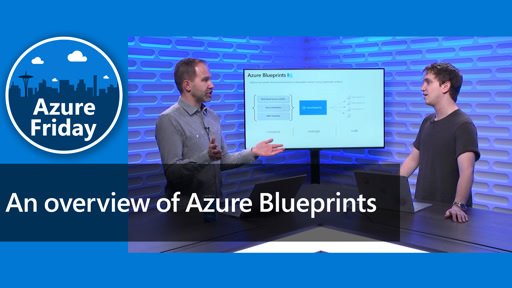 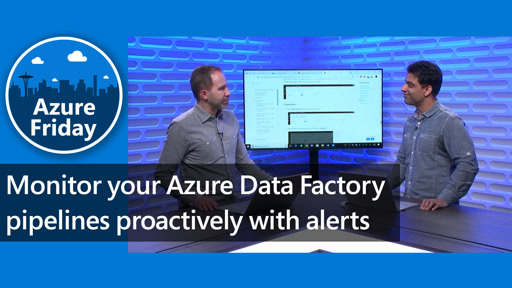 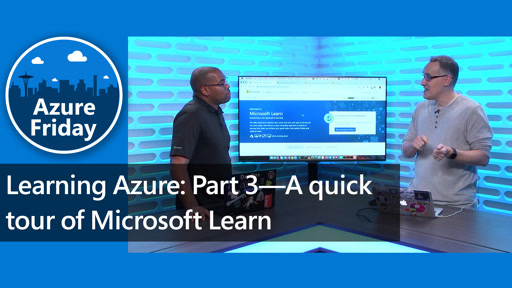 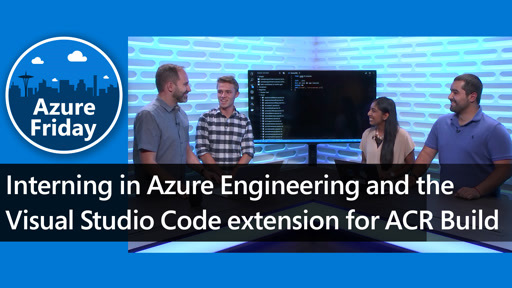 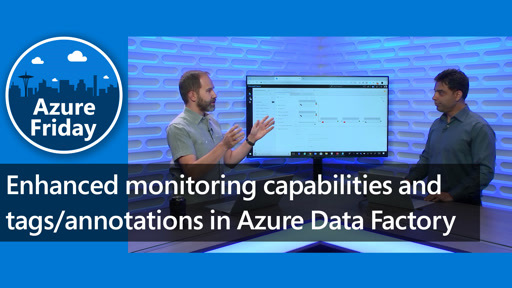 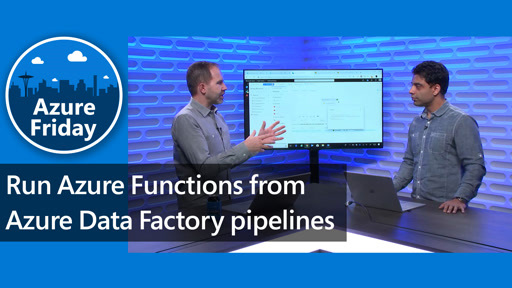 Matt Wagner joins Scott Hanselman to talk about Azure Advisor, your personalized cloud service for Azure best practices that helps you to improve availability, enhance protection, optimize performance of your Azure resources, and maximize the return on your IT budget. 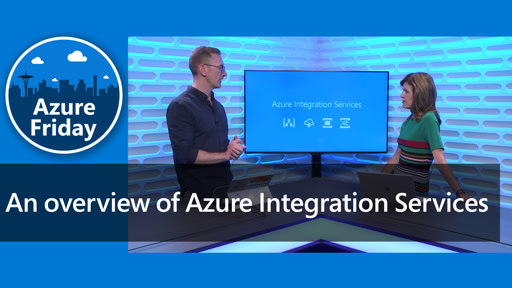 In this episode, you'll learn about the latest set of improvements to Advisor that enable you to attain a comprehensive view of Advisor's advice across all your subscriptions and to customize Advisor to the needs of your specific organization. 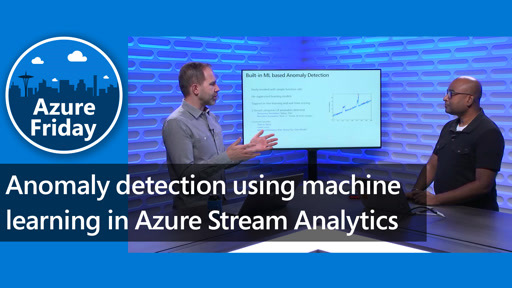 Excellent, wish those recommendations can be disabled for bunch of VMS in single click.